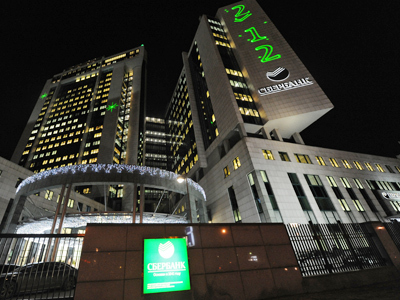 The Central Bank of Russia is to sell its 7.6% stake in Sberbank - Russia’s top lender and the second largest in Europe - in April. The state hopes to get about $5.8 billion from benchmark the sale. Now when Sberbank shares stand at about 100 roubles per share, or about $3.3, and market conditions are favourable enough, some point in April would be a perfect time, analysts agree. The State will retain control over the key Russia’s banking player, keeping a 50% +1 share stake on its balance sheet. That’s because Governmental control over Sberbank is stipulated in the country’s legislation, explains Renat Kirdan, a banking analyst at Aton. “For a bigger sale, one would need to change the law,” he told Business RT. VTB, Russia’s second largest bank, may come out to the market with its papers in autumn 2012. 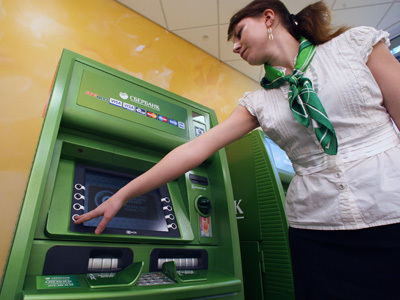 The Sberbank roadshow is due to start on April 16, Reuters reports.